Microsoft has unveiled a ton of new products today, but the one which is most likely to come to India is the Surface Laptop 2. 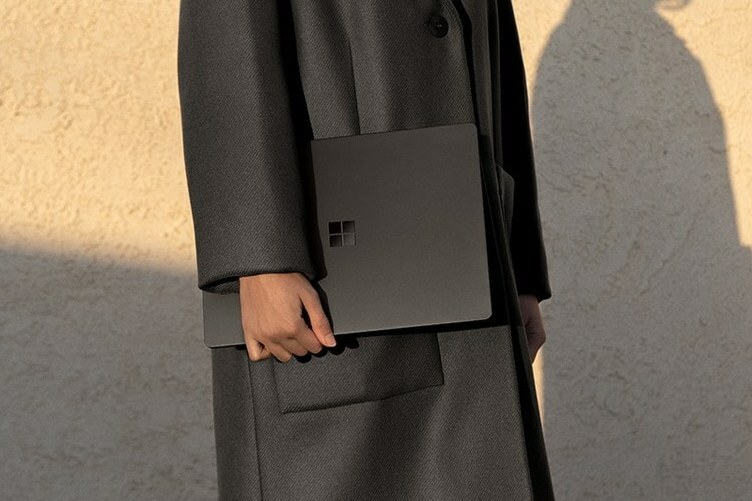 Microsoft only recently launched the first-gen Laptop in India, which we thought was an excellent premium ultrabook, so while it’s likely that the Surface Laptop 2 will come to India, it will be a few months before that happens. Like its predecessor, the Surface Laptop 2 has a 3:2 display with a 13.5-inch PixelSense screen in 2256 x 1504 pixels (201 PPI) resolution. The display also supports 10 point multi-touch. 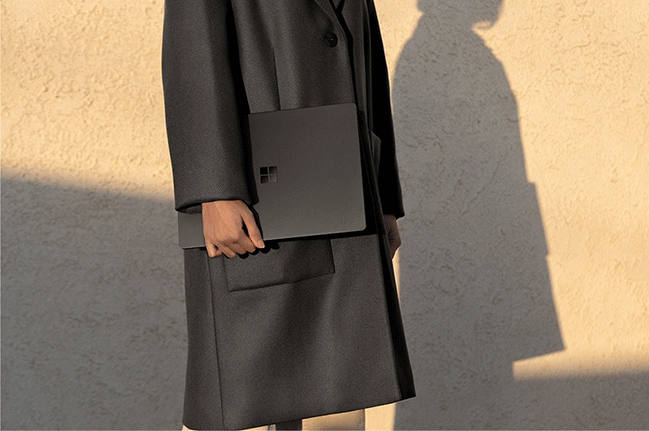 Surface Laptop 2 also has a new black finish this time around, which is more classic and elegant, alongside the colorful teal and burgundy options. There’s a grey variant too, but the black one steals the show for being new and a little different. You can configure the Laptop 2 with up to a quad-core Intel Core i7 processor and up to 16GB of RAM. Storage options are all PCIe NVME SSD based and you can from 128GB to 1TB capacity. What it’s missing is a discrete graphics option, and a Thunderbolt 3 port to hook up an external graphics card. This is a big drawback in the Surface Laptop 2 when competing notebooks have started offering Thunderbolt 3 for display out and external graphics. In terms of ports you get a full-size USB 3.0, a regular headphone jack, a mini Display Port and the proprietary Surface Connect port. Surprisingly, Microsoft does not tell us the battery specs, only claiming a hard to believe 14.5 hours of local video playback. We’ll have to check that claim out before saying any further. The Surface Laptop 2 is available right now in select markets, and you can configure the notebook from $999, which is certainly not a bad price, but it does miss out on a few 2018 hardware standards.